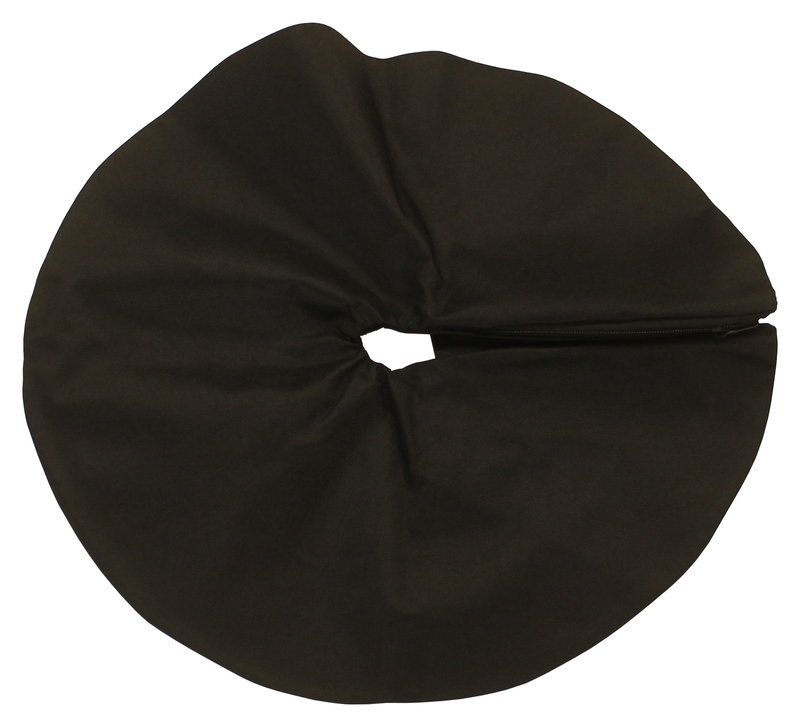 These sand bags are designed to be used with our x-stands. When filled with sand, they provided the necessary load to provide a strong foundation for your feather flag set. 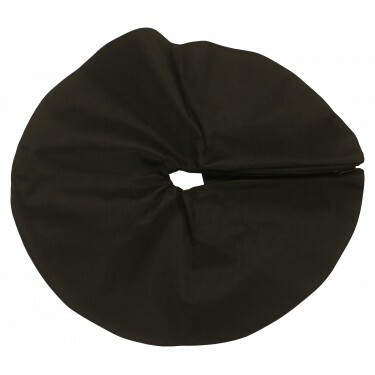 The bags are carefully sewn together using black 600 D polyester fabric with a convenient "Hook and Loop" fastener for simple installation on the X-Stand. A sewn-in zipper allows for sand to be added and then sealed off so that it does not fall out. The bag does not include sand; Sand must be purchased separately from a local hardware store.